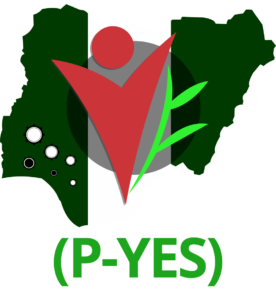 Presidential Youth Empowerment Scheme (P-YES) Recruitment Registration Form, Eligibility, Requirements and Application Guidelines for Nigerian Youths 2019/2020. Application For the presidential youth empowerment scheme are to be made via the link above. It is important to note that no registration fees will be required during the application / selection process.